Time is one of the most important factors of today’s fast-paced generation. We’ve invented tools and have a lifestyle which is built upon efficiently utilizing time. This app combines contacts from everywhere. Be it LinkedIn, Facebook, WhatsApp, or E-mail, Brewster Address Book manages the things for you so easily and seamlessly that you have all the contacts you need. It also combines the social contacts with the numbers given and does an amazing job at it. 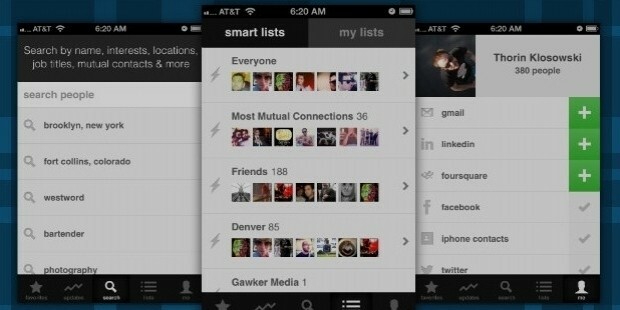 So, the next time you’re wasting time over finding the social profiles or numbers of some person, install Brewster Address Book and let it do the rest. 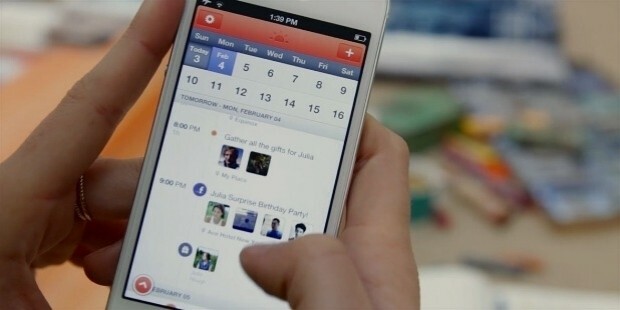 Sunrise calendar is a good way to sync up the meetings, schedules, and everything. It helps you stay updated and informed about the various meetings and schedules. It also combines LinkedIn profiles of people you’re meeting up, directions from Google Maps, the meeting places, and so on. It is an all-in-one app for managing your calendar and going through your schedule with ease. 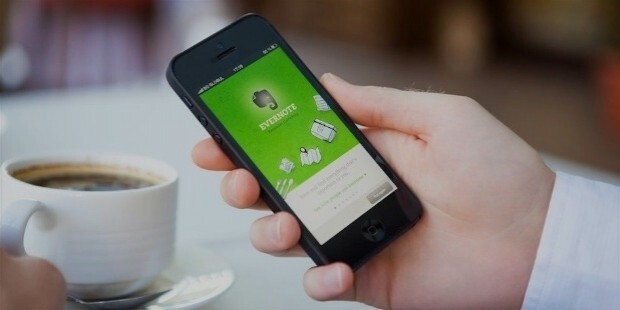 Evernote is one of the most popular apps for noting down ideas and other things- be it audio, pictures, or just notes. The best thing about Evernote is that the app is available on all platforms; it can be easily synced and is one of the best productivity apps that have ever been built. Workflow is an app that makes smartphones smarter by adding a functionality or a workflow to the tasks that you normally do. Workflow lets you perform a series of tasks in one go, making it a time-saving app that works. Making pdfs, downloading dropbox links, etc, can be simply covered in one go when there’s the right app like Workflow, which gives an additional layer of smartness to your smartphone. Clear is a to-do list aimed at improving the workflow and getting things in order. It is the best method of finishing tasks in a real sense, completing them, knowing what all is pending, and so on. It is important to take notes, and the written to-do list doesn’t work anymore. 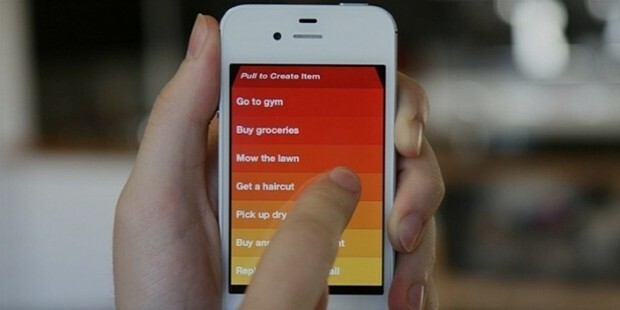 Adding functionality to your phone helps you cater the tasks with ease, and also lets you know if anything is pending. It is one of the most professional apps for getting things done. 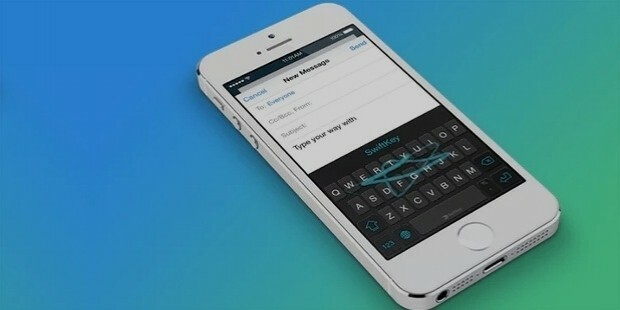 Swiftkey keyboard, which is now on all platforms, lets you type anything without going to individual letters. Instead, you can swipe through the letters of the word, and the word will be typed automatically. It saves time, especially when you get used to it, and supports many languages apart from English. One of the most popular keyboards, Swiftkey lets you type faster and more efficiently. The app helps you manage your budgets in a better way by combining all the expenses from cards, cash, and the monthly spending at one place. It is an important aspect of modern life to be in control of your savings, spending, expenses, among others. 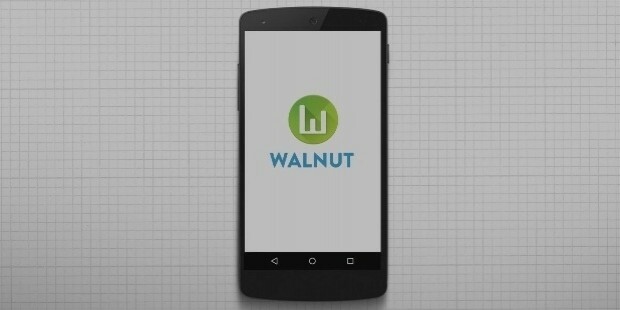 Walnut Money Manager helps you achieve just that, and much more. Several of the apps have come up to save time, improve efficiency, and manage day-to-day activities of the life. It is important to work with the apps to save time.